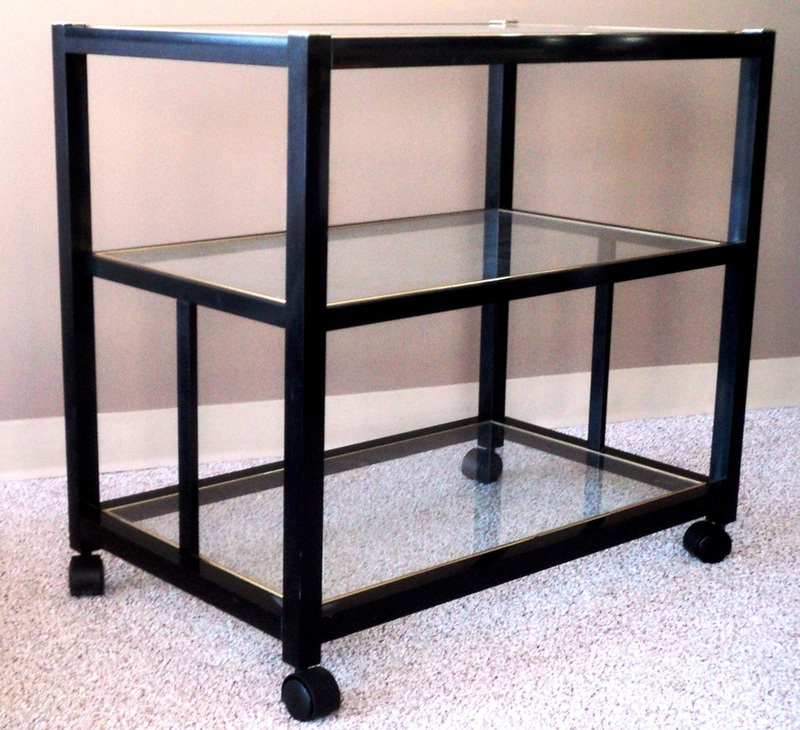 Pierre Vandel Style Black & Gold Bar Cart. $525. Click Photo for Details. 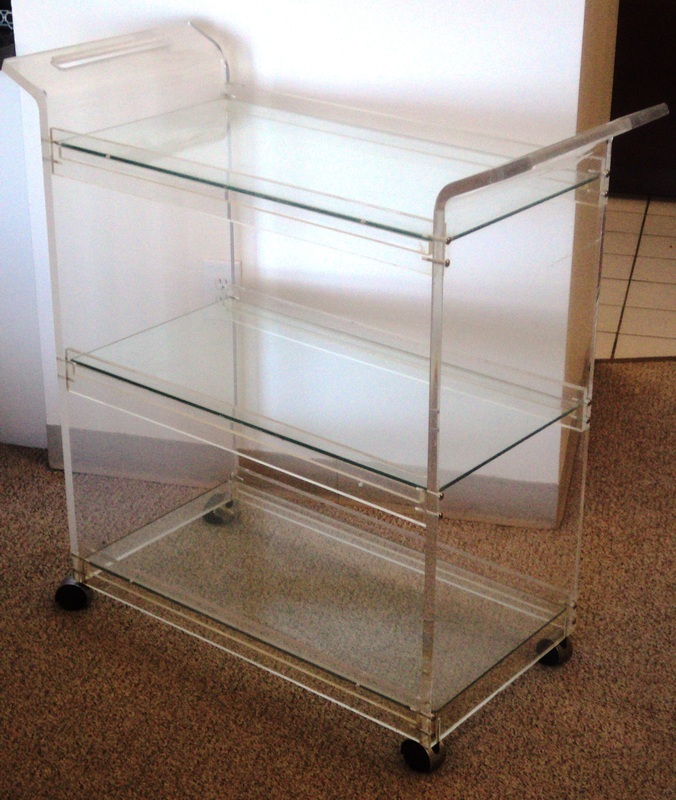 American Hustle Lucite Cart. $3,800. Click Photo for Details.